Absolutely Unbelievable... Contemporary in design, this home has it all. 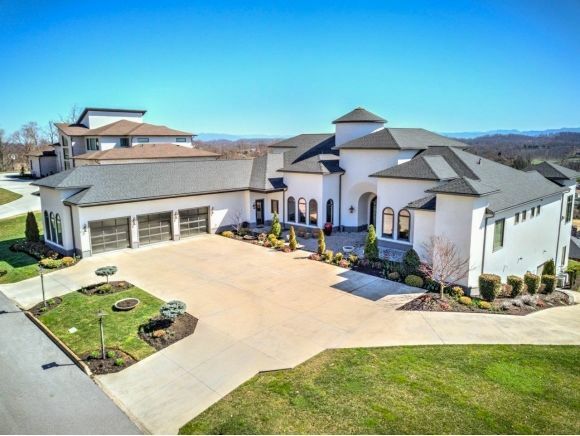 8200+ square feet of luxury with walls of glass that allows some of the most commanding views in East Tennessee. Situated on one of the highest points in The Ridges, this home offers everything the discriminating home owner could ask for. 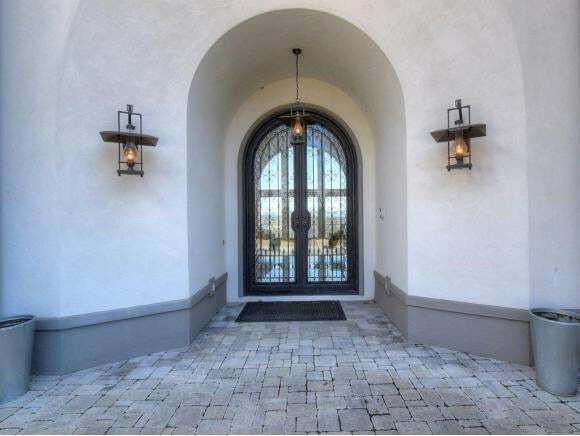 Exceptional main level master suite offers a contemporary fireplace, massive walk in closet, huge master bath with sunken whirlpool, sauna / shower, marble sink and more. 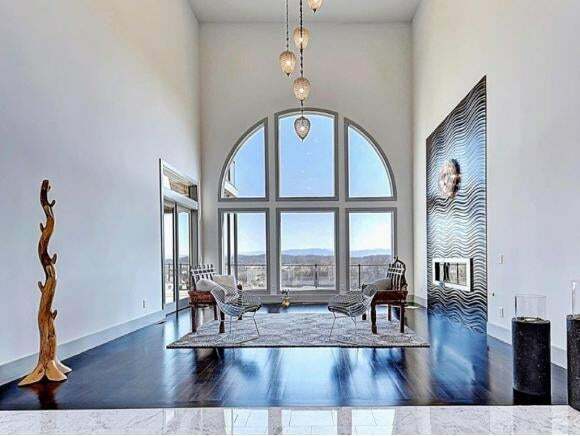 More of the features include a large formal living room with soaring ceilings and glass wall to take in the view, a true gourmet kitchen with top of the line appliances, a second kitchen also with top of the line appliances, family room, 4 additional bedrooms and 4 1/2 baths, large formal dining room and office. Outside enjoy double level decks with unbelievable mountain views and views of The Blackthorn Golf and Country Club. We also offer a full 6200 sq. ft. unfinished basement for future expansion. All this plus the amenities offered with membership to The Blackthorn Club. Truly an impeccable home with the highest quality construction.